After a long social hibernation, you are going out on a blind date. You have the perfect outfit that strikes a balance between attractive and elegant. Your threaded eyebrows are on fleek! Not to mention, you bought an irresistibly red lipstick. It seems that you are all set for your date. However, a huge zit suddenly appeared the night before. What shall you do? Acne and pimple are nightmares to flawless skin. I, for one, have to combat these nasty visitors every hormonal cycle. Throughout the years, I have experimented with products that claim to zap zits. 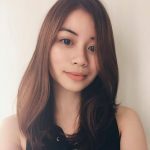 Fortunately for you, this list rounded up some of the best Inexpensive Acne-Busting Products in Singapore. One of the acne products that I cannot live without is Oxy Cover. The Oxy Cover Pimple Medication contains Benzoyl Peroxide (BP), which is stronger than other acne-busting chemicals. Its main function is to kill the bacteria and unclog pores. Since it comes in varying dosages, you need to choose a product that suits your case. 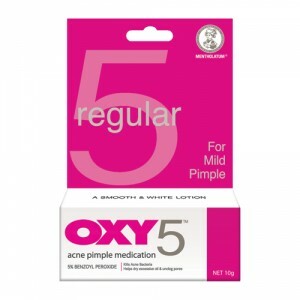 For instance, Oxy 5 contains 5% Benzoyl Peroxide and treats mild to moderate pimples or acne. While Oxy 10 fights stubborn pimples or acne. Oxy Cover claims to kill bacteria causing pimples, unclog pores, dry up excessive oil, and cover your imperfections. Oxy 5 retails for as low as S$3.50. Aside from BP, your skin can highly benefit from aloe vera. This amazing plant is versatile as it can be used on the hair, face, and body. Personally, I use aloe vera gels to tame my heat rashes and to soothe my burns. Its anti-inflammatory and hydrating properties make it suitable for sensitive and acne-prone skin. Use it to help fade your acne or pimple scars. 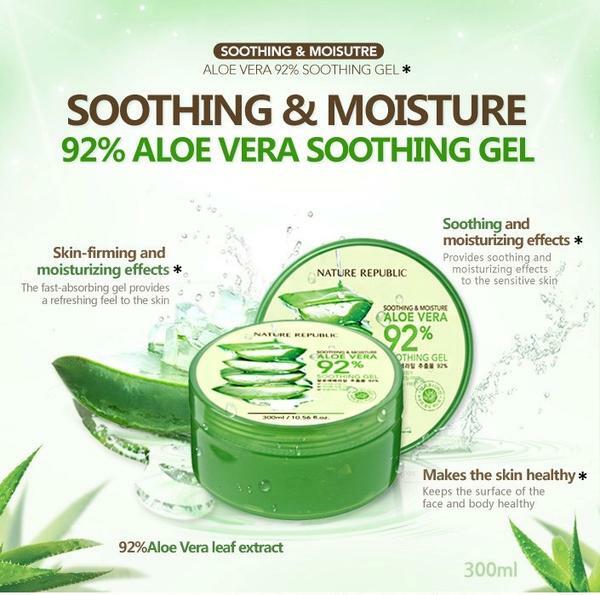 The Nature Republic Aloe Vera Gel is a popular Korean product known worldwide. Formulated with California CCOF-certified organic aloe vera, this gel can be used by all skin types including sensitive skin. It retails for about S$3.10. Some of my friends prefer natural products over modified chemicals. For a more natural option, turn to tea tree oil. Tea tree oil has innate anti-microbial properties that can disinfect your pimples or acne and minimize its inflammation. Simply pour a few drops of the oil onto a cotton pad, a clean tissue, or your fingertips. Afterwards, gently dab it directly on the affected spots. The oil shall penetrate the skin to unblock the sebaceous glands, disinfect the pores, and dry out the pimples or acne. 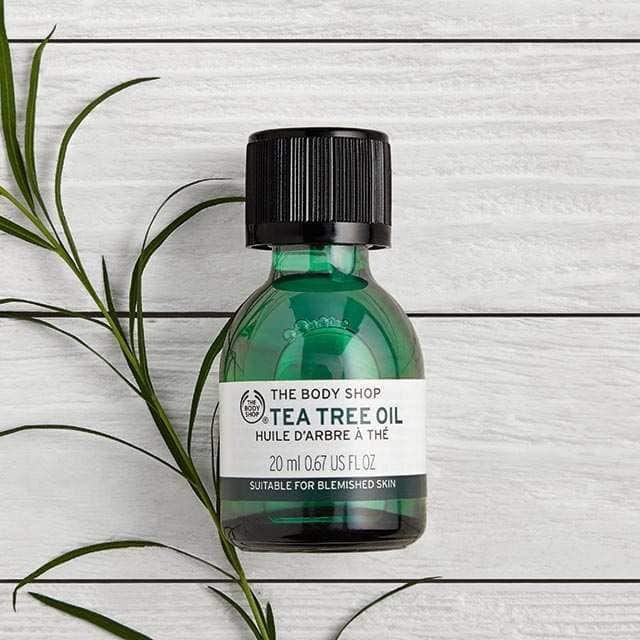 Try The Body Shop’s Tea Tree Oil, which retails for as low as S$19.90. 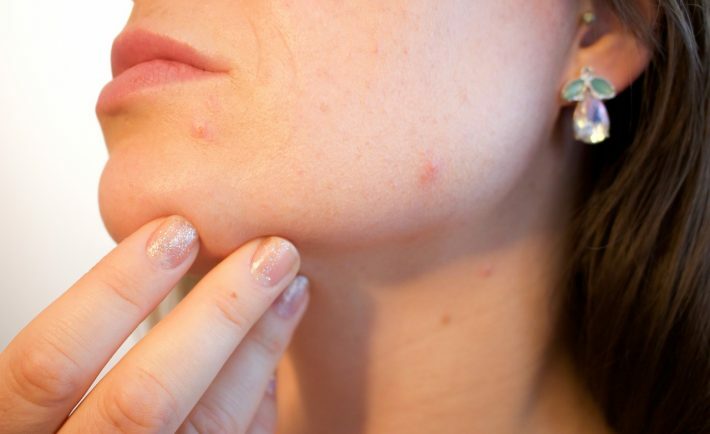 Whether you like or not, acne or pimple leaves a mark. Maintain your healthy-looking skin by treating these spots. Spot treatments are over-the-counter acne products that can help heal your existing blemishes. Spot treatments containing Salicylic Acid (SA) can resolve and prevent lesions. Unlike BP, it does not have any effect on sebum production and does not have the ability to kill bacteria. Instead, it can be used for milder pimple or acne. 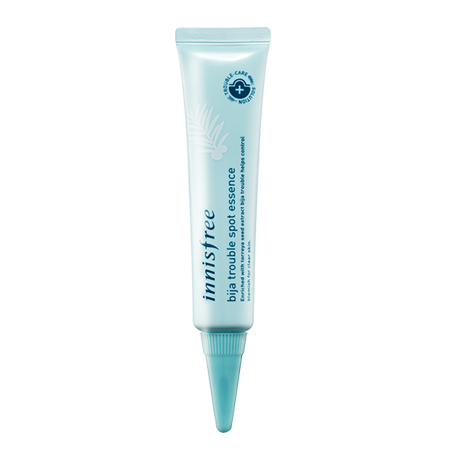 Innisfree’s Bija Anti Trouble Spot Essence contains both Salicylic Acid and Torreya Seed oil. The former helps treat blemishes, while the latter aids in healing the skin. 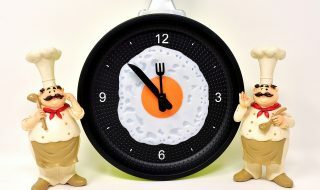 This product retails for about S$25. The art of maintaining an impossibly perfect and luminous skin is something that many Koreans have mastered. This is why, the rest of the world have been curious about their skin can routine. What is fascinating about their comprehensive routine is that it covers different areas including acne treatment. Exfoliating acids are a tried-and-tested acne-busting staple that completes the K-beauty regimen. A famous exfoliator that lives up to its hype is Cosrx’s BHA Blackhead Power Liquid. It is formulated with SA and Beta Hydroxyl Acid to deeply cleanse your pores. It costs about S$23.90 in Lazada Singapore and S$28.71 in Watsons Singapore. 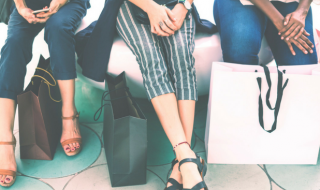 Shop around to get the best deal! 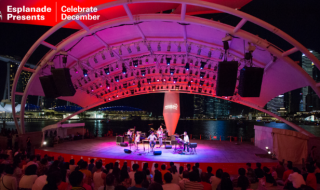 Indulge in Esplanade’s festive offerings without breaking your bank. Some of your questions about the GSS – answered.